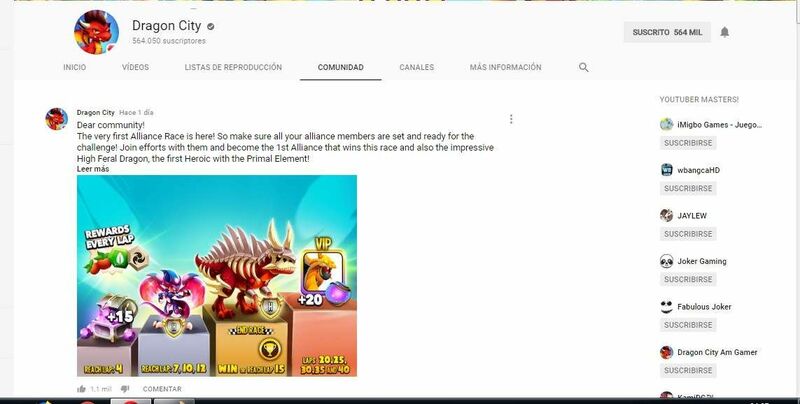 I dont understand why on your official YouTube channel they publish one thing and then change it, it's unfair that you dont get the The high Feral Dragon on lap 15. Besides, the requested items are an exaggeration. Can someone explain this image to me?